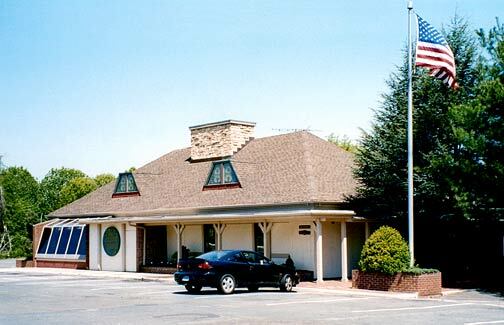 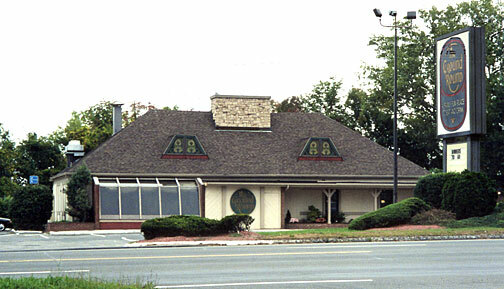 A licensed location, Branford was among the first group of Howard Johnson's Restaurants in Connecticut. 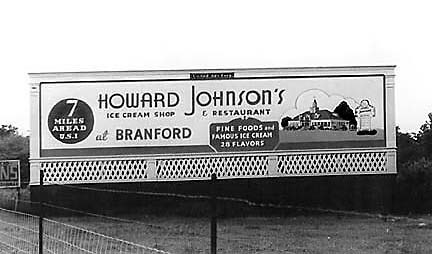 Probably opened in 1937, by the late 1940s its owner was John S. Saxton. 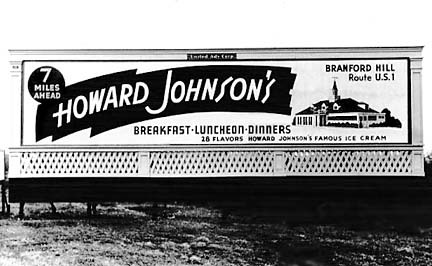 Later the Restaurant became a part of the Carter family mini-HoJo's empire. 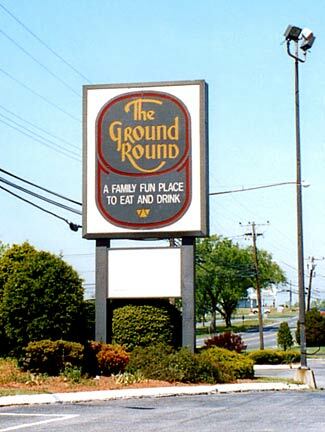 The unit remained a HoJo's until 1985 when it was converted into a Ground Round. 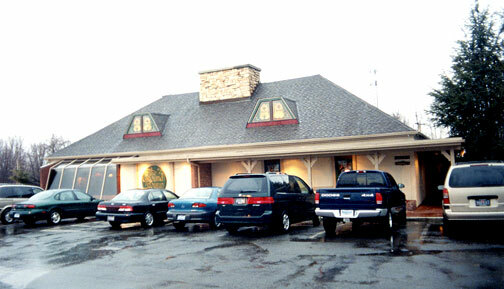 In the early 2000s George Carter sold or leased the building and it became the Cookhouse Restaurant. 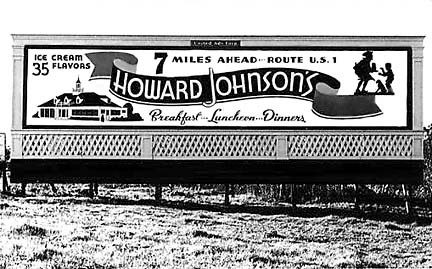 Above: Note that the Ground Round sign was just the recycled circa 1970s Howard Johnson's "roof logo" road sign.